The sporty combination of a Gloss Black frame and Polarized Green Blue Mirror lenses is perfect for when on the water or on a drive through the wilderness. 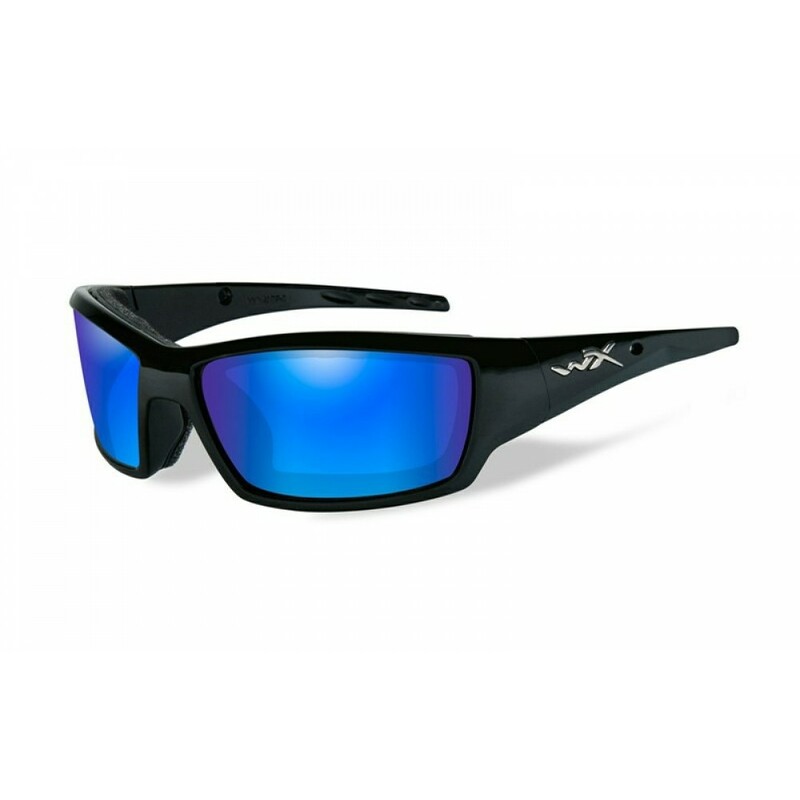 The Polarized Green Blue Mirror lens absorbs reflections across mirrored surfaces, it reduces glare, and it is perfect in bright conditions. 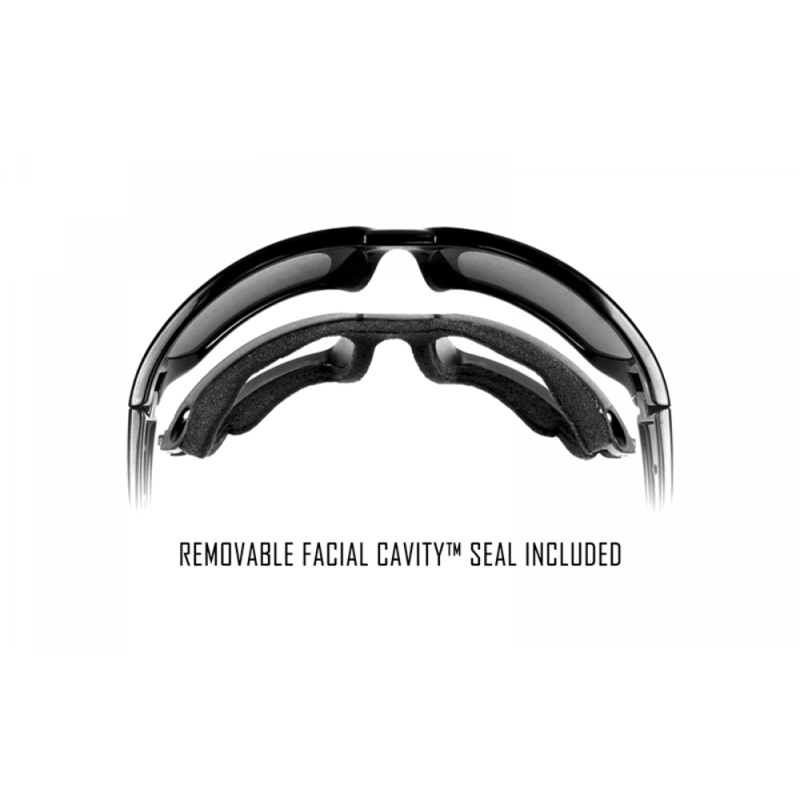 As all other Wiley X lenses these are made from shatterproof polycarbonate with a special scratch resistance feature, and they provide 100% UV protection.